What Is the Purpose of the Road Marking Stencils? Sometimes it becomes necessary to direct traffic and control vehicles in your workplace. You can do so through traffic cones or barriers, but they can be moved. The most effective way to is to label the road itself with the direction you need to give. It can be a warning to slow down, to stop, or simply an arrow to direct traffic flow. In any case, you’ll need the road marking stencils to do a proper job of directing your vehicle flow. The road marking stencils are a set of stencils that are ready to create words 12 inches high. You can get any combination of letters or numbers to spell out any message you need. 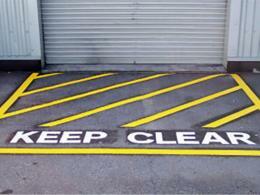 Each letter comes ready to be used on tarmacs, car parks or roads. The markings work on asphalt and polished concrete as well. 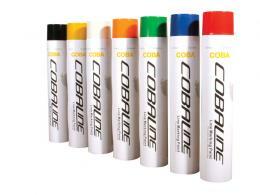 The stencils are meant to be used with aerosol marking paint for best results. This product can be used on airfields, auto shops to direct customers, parking lots for special messages or even indoors on your warehouse floor. 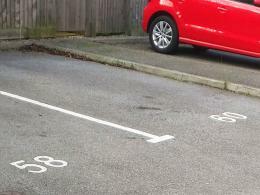 The large letters can easily be seen to direct foot traffic or car traffic. 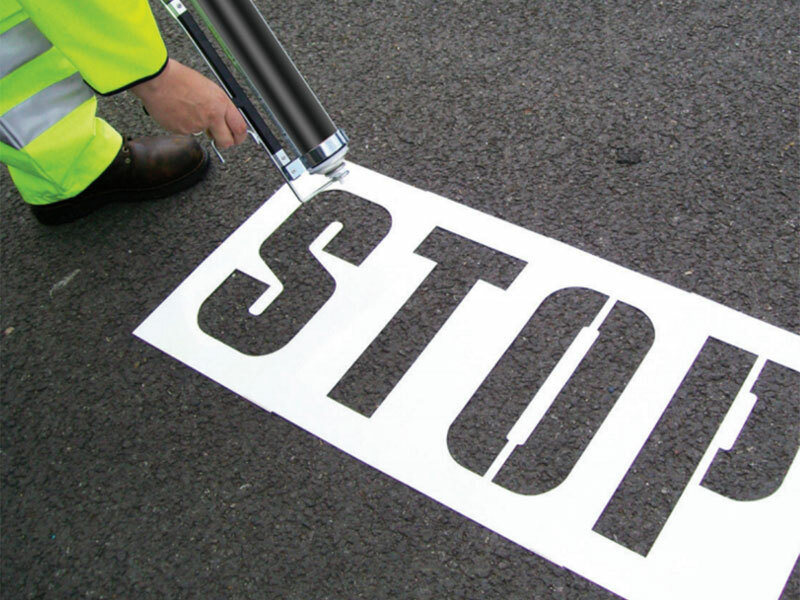 Road marking stencils will be used by air traffic controllers, parking lot owners, car yard owners and any other property manager with a message to display. The sets of stencils work with the standard aerosol marking paint to display symbols 12 inches high. The highly visible stencils come in the full alphabet range or numbers 0-9 for labelling purposes. The stencils are ready for asphalt, tarmac or concrete floors. Our 12 moth warranty applies to all parts and labour from the date of sale for this product.